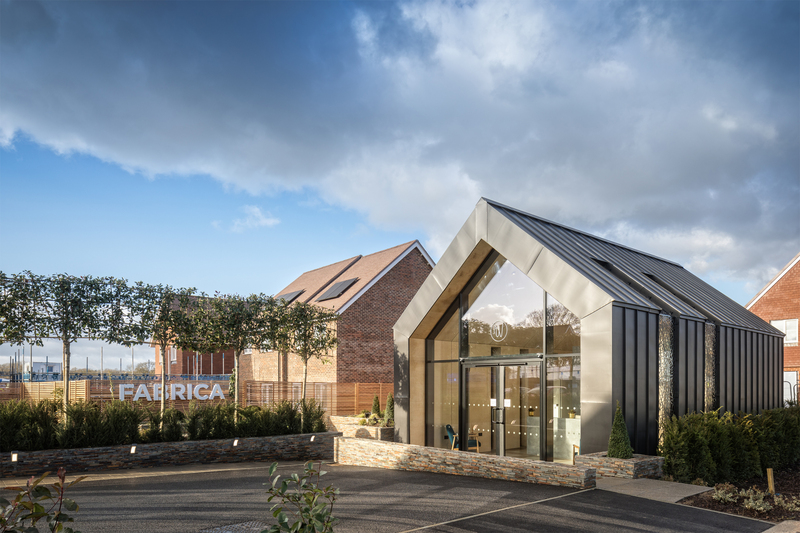 Commissioned by FABRICA, Octink was challenged to deliver a stand-alone marketing suite to ‘stand out from the crowd’ at the consortium development, Westvale Park in Horley, Surrey. 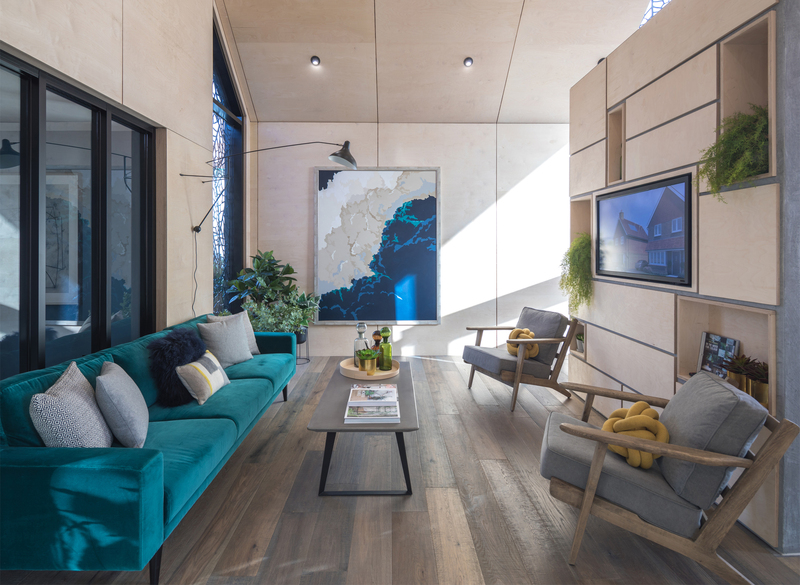 With just a 10-week build programme available, everything from pouring of the concrete foundation to the bespoke desking and furniture had to be managed. 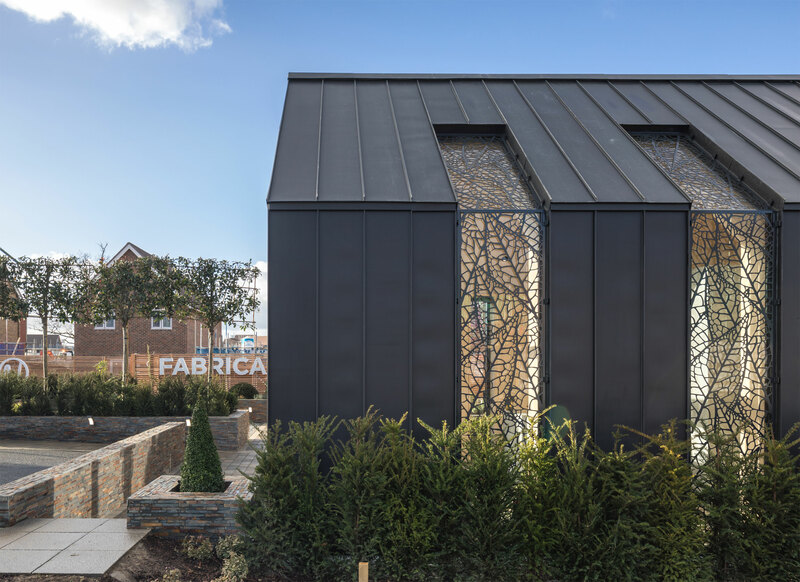 Bringing together modular build elements and specialist build methods, we ensured we hit deadline all during a design phase that often ran concurrently with the on-site build programme leaving no margin for error. Our sector leading knowledge and experience were key to the success of this project, providing not only quality and speed but also the liaison with FABRICA to ensure that their expectations were met and that they felt assured throughout. 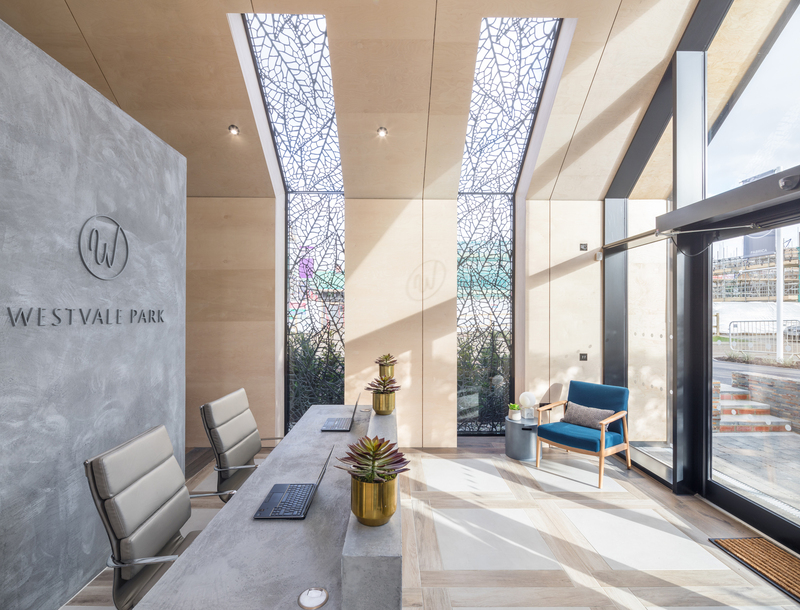 The Westvale Park marketing suite aligns perfectly with the niche we have carved in the residential and commercial property development sector, delivering superbly designed high quality projects that combine the best in architecture, interior design and fast build techniques. Like what you see? Read about our other Marketing Suite and Interiors projects here.